If you had a trip down the memory lane reading the title, to be more precise, to 2014, you’re not alone. A recent rumor from China suggest that HMD mind bring back an “old”, better to say familiar Nokia name that was technically announced after Nokia and Microsoft made the acquisition public, but before the deal was complete. We’re talking about Nokia X, the first Android device with the Nokia logo, that was announced at MWC2014 together with the Nokia XL and Nokia X+. 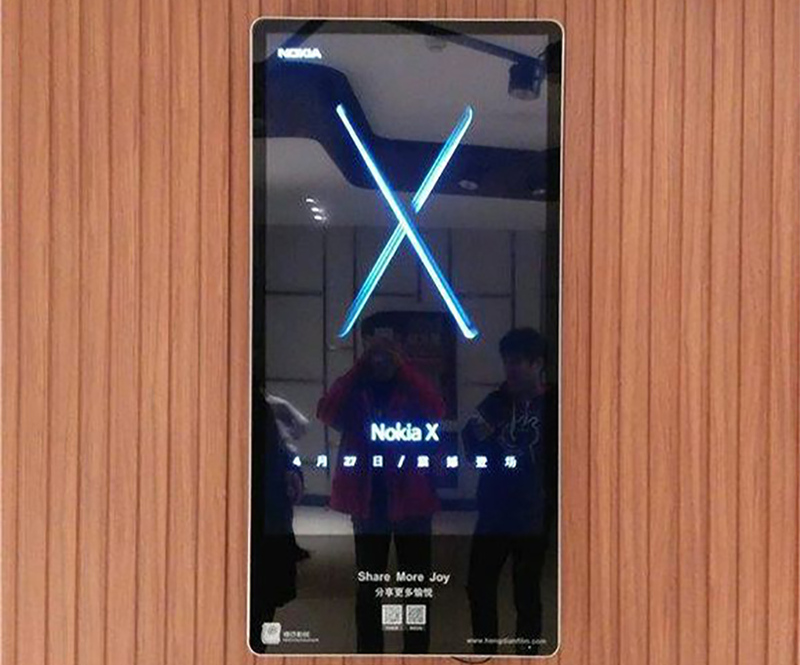 Nokia Mobile, allegedly, started teasing the Nokia X in China on billboards with the text mentioning “27th of April”. 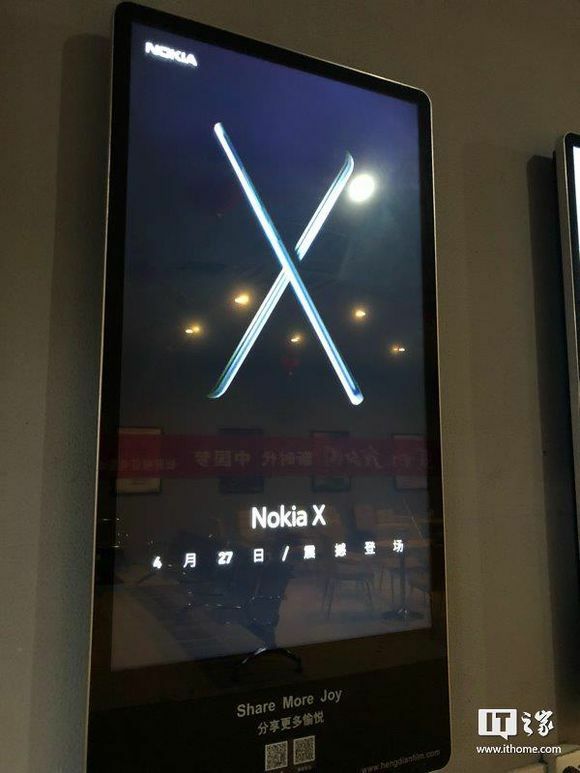 The X is also illustrated with two devices (I guess these are the sides of the upcoming X? 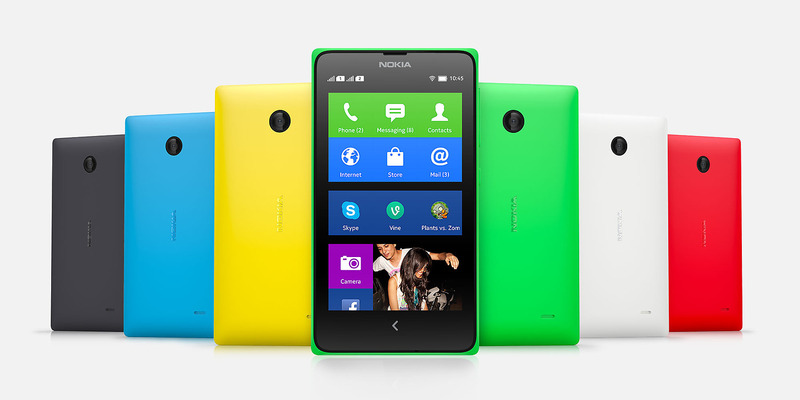 ), under which we have the text “Nokia X” and already mentioned date. 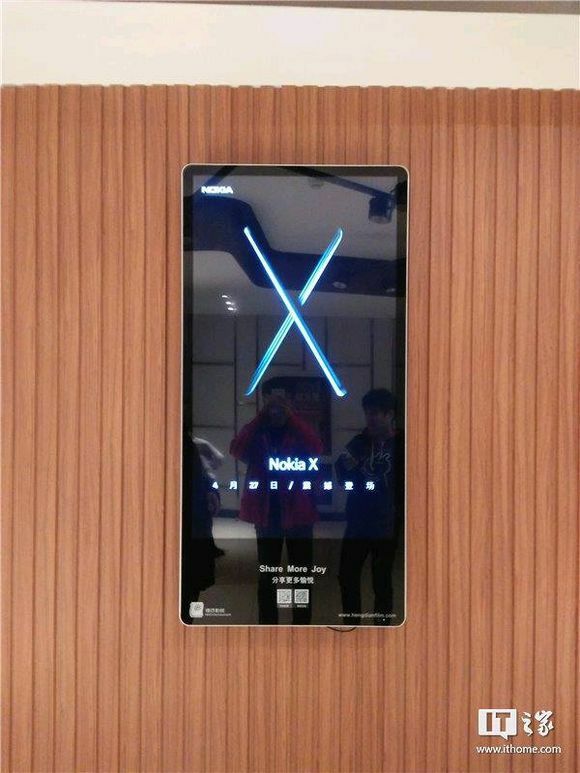 It’s good to mention that X in Nokia X isn’t “ten” as in iPhone X (ten). It’s the letter X just like from the 2014 model(s). We don’t know much about the specifications, but the well known source from Nokibar Baidu forum that goes behind the name “God” stated that the device should be available in variants with MediaTek and Snapdragon CPUs, as well as 4GB+64GB and 6GB+64GB memory configurations. Other information like “will it have a notch” or “will it be available outside China” are unknown. We will have to wait till 27th to see if this teaser is legit.